There will be a MANDATORY Student Life Meeting on this Sunday, June 12, at 5:00 pm, in the MPR. All parents must be present or make arrangements to connect with Patrick before the trip on June 28 – July 2. Please plan on purchasing a camp shirt for $6. 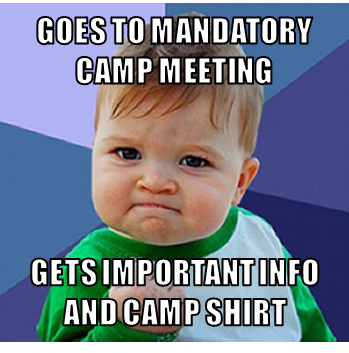 All students attending camp will need a shirt. This shirt will be worn by all students one day of camp. Please bring any forms or payments that may still be outstanding. 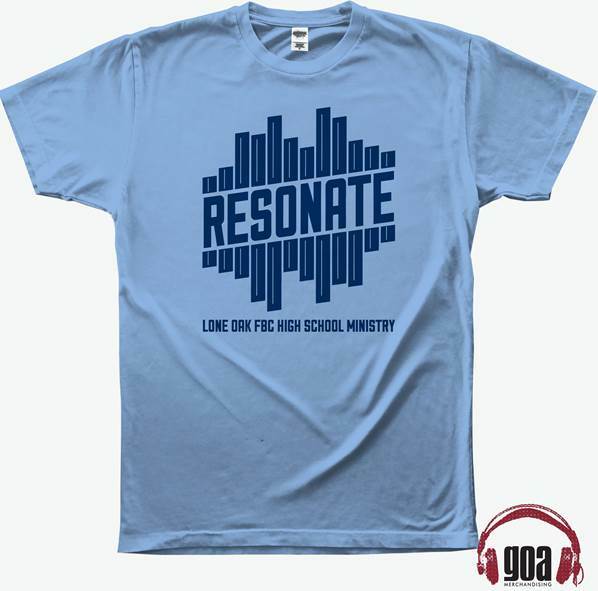 Posted in Resonate and tagged camp, High School, Resonate, student life, summer on June 10, 2016 by Patrick Greer.